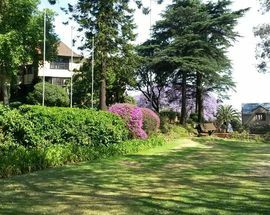 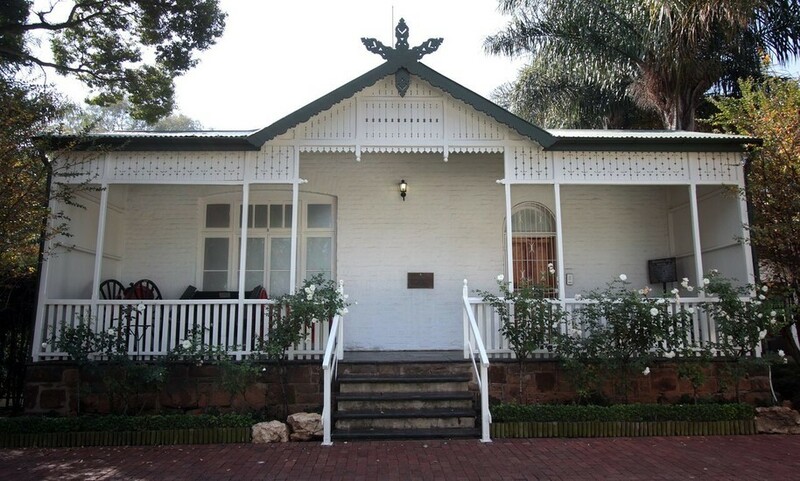 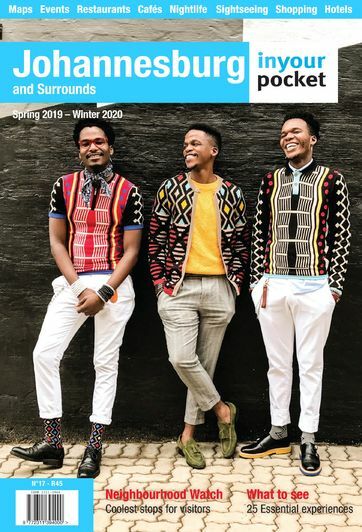 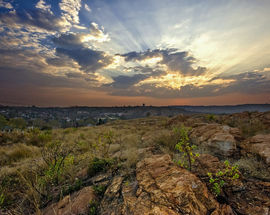 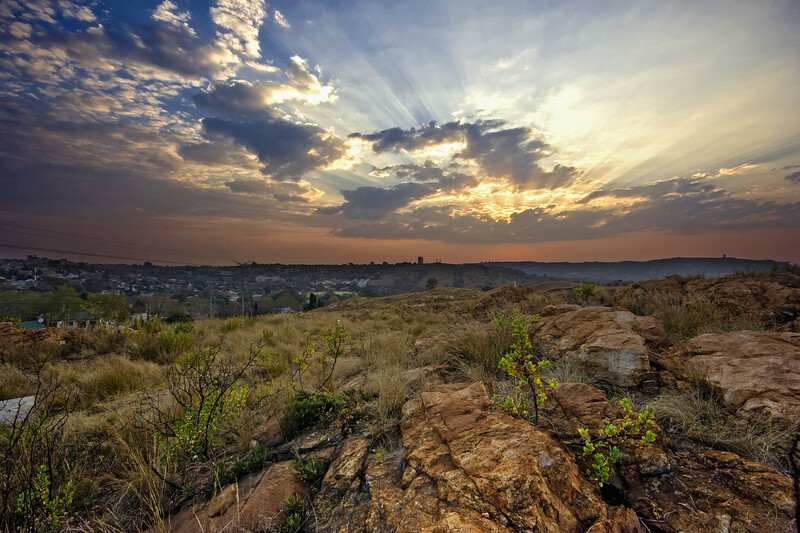 The Johannesburg Heritage Foundation's Spring Season of weekly tours presents a packed programme of heritage-themed walks and talks including visits to grand local heritage buildings and gardens, bus tours as well as tours around some of the city’s older and less explored neighbourhoods guided by Johannesburg Heritage Foundation's passionate local historians. 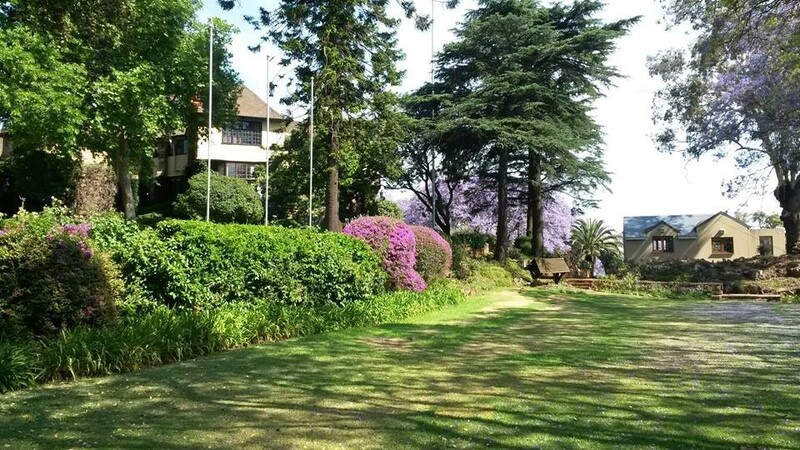 Designed by three different architects, Parktown’s North Lodge, Outeniqua and Eikenlaan are considered the suburb’s most romantic and eclectic mansions with North Lodge taking the title of Parktown’s most romantic mansion. 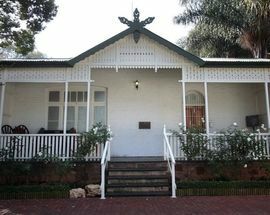 Inspired by French and Scottish castles, North Lodge’s recent renovations revealed two small hidden rooms and the mansion also has a reputation for being haunted.